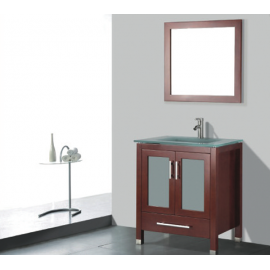 Home » Contemporary » 20" - 29"
Espresso, glass top, solid doors vanity set. Includes soft close slam guards, matching mir..
Espresso, ceramic top, glass doors vanity set. 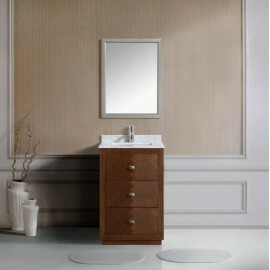 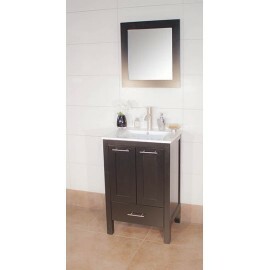 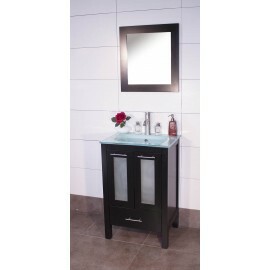 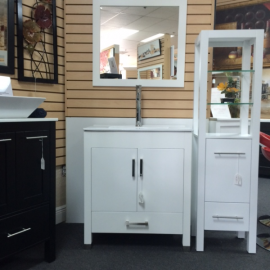 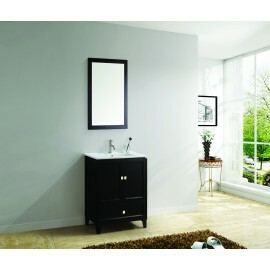 Includes soft close slam guards, matching mirror..
Espresso, ceramic top, solid doors vanity set. 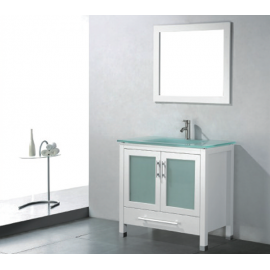 Includes soft close slam guards, matching m..
Espresso, glass top, glass doors vanity set. 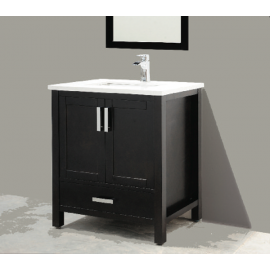 Includes soft close slam guards, matching mirror w..
Gray, choice of integrated glass top of ceramic top with solid doors vanity set. 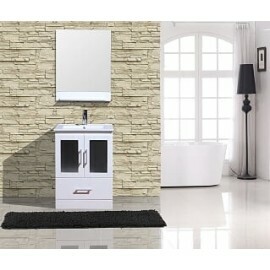 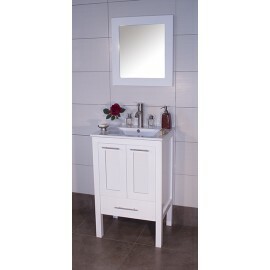 Includes soft ..
White ceramic top, glass doors vanity set. 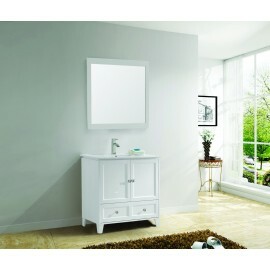 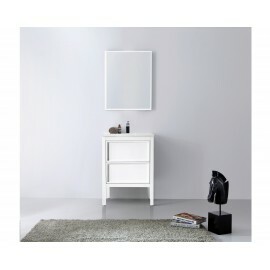 Includes soft close slam guards, matching mirror wit..
White, ceramic top with solid doors vanity set. 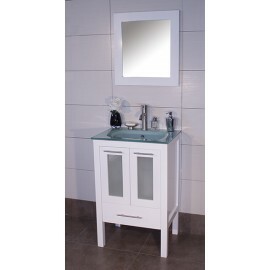 Includes soft close slam guards, matching mirro..
White, glass top with glass doors vanity set. 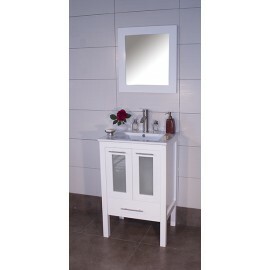 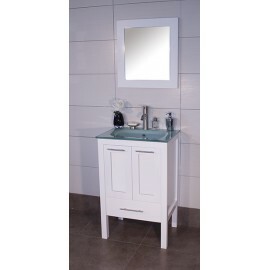 Includes soft close slam guards, matching mirror with ..
White, glass top with solid doors vanity set. 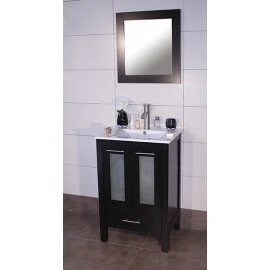 Includes soft close slam guards, matching mirror .. 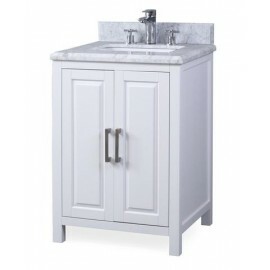 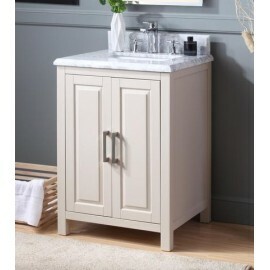 This single sink modern bathroom vanity is made of the finest select birch solids, high-end fur.. 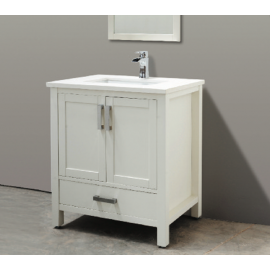 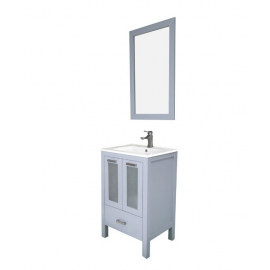 The Larvotto light wheat finish bathroom sink vanity will accent any bathroom. 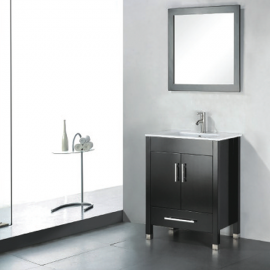 This striking de..